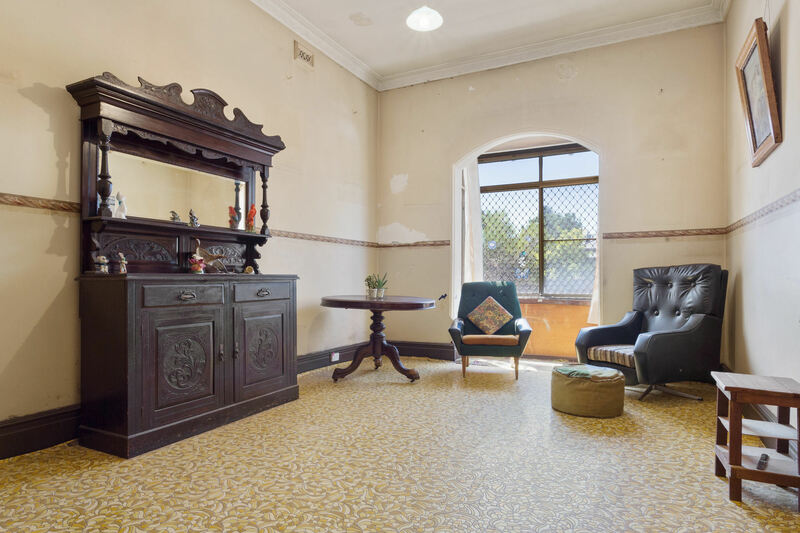 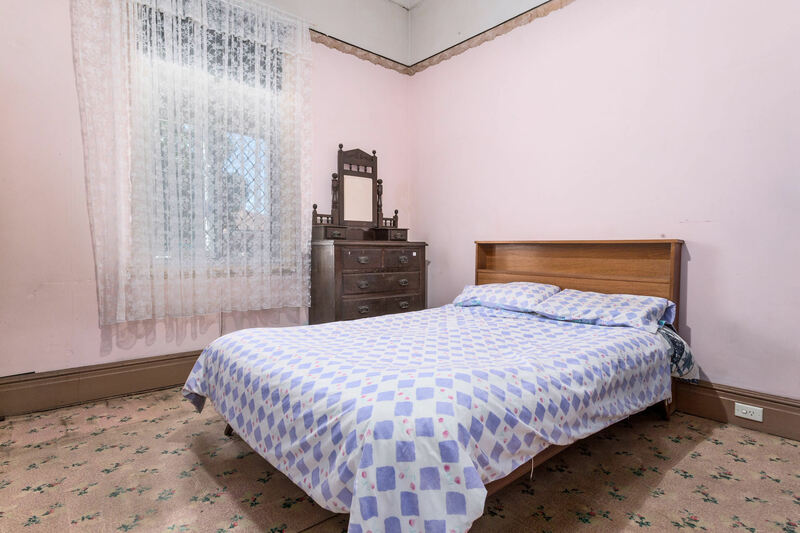 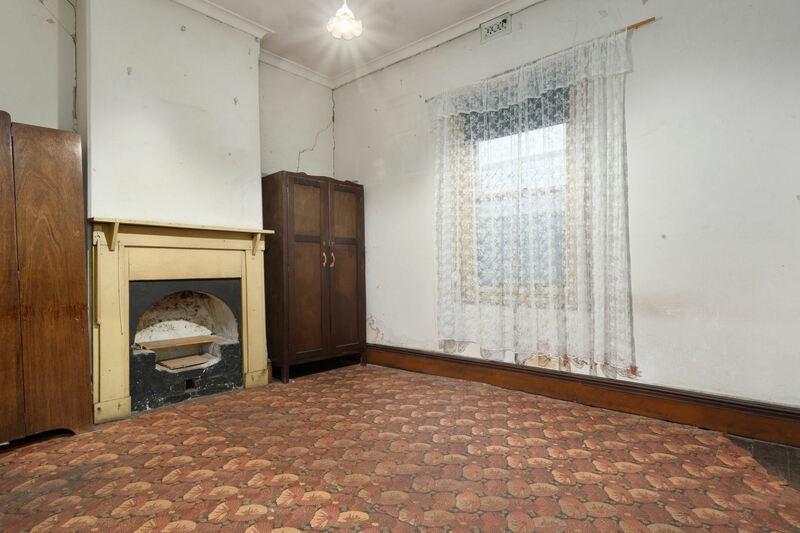 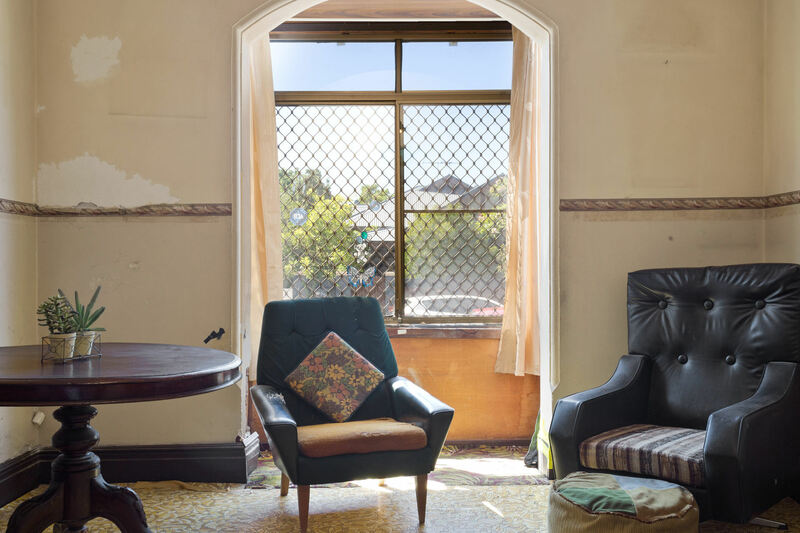 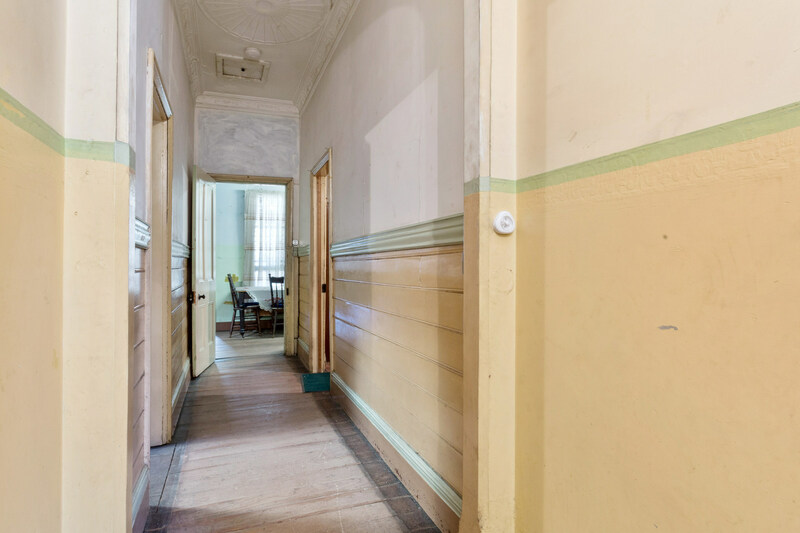 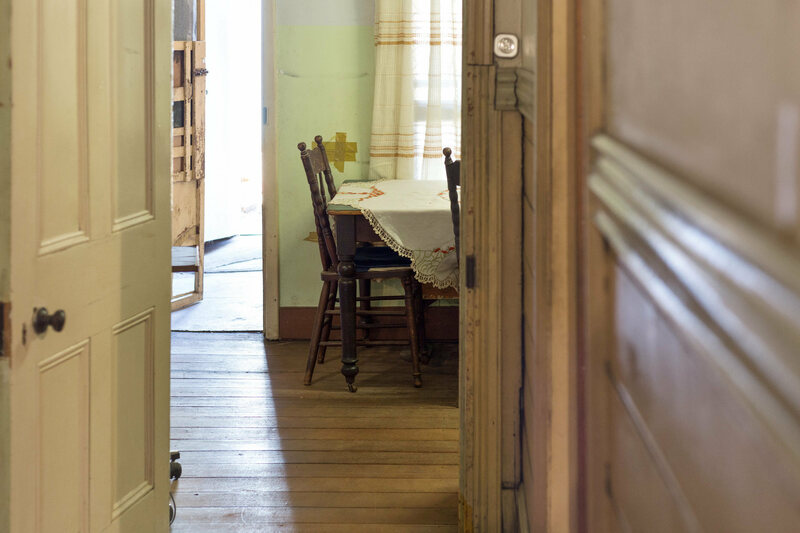 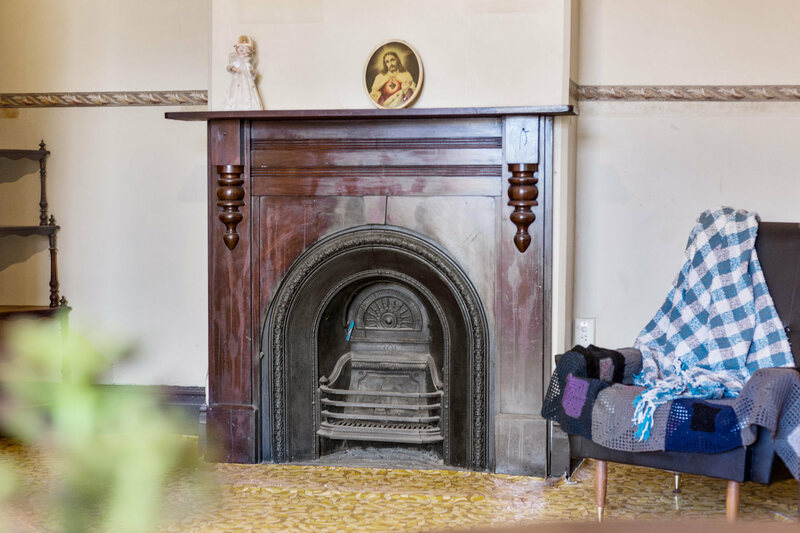 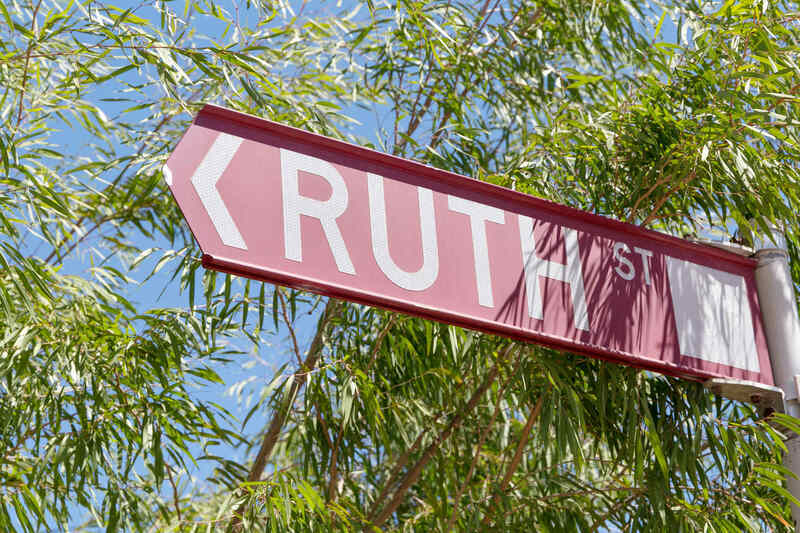 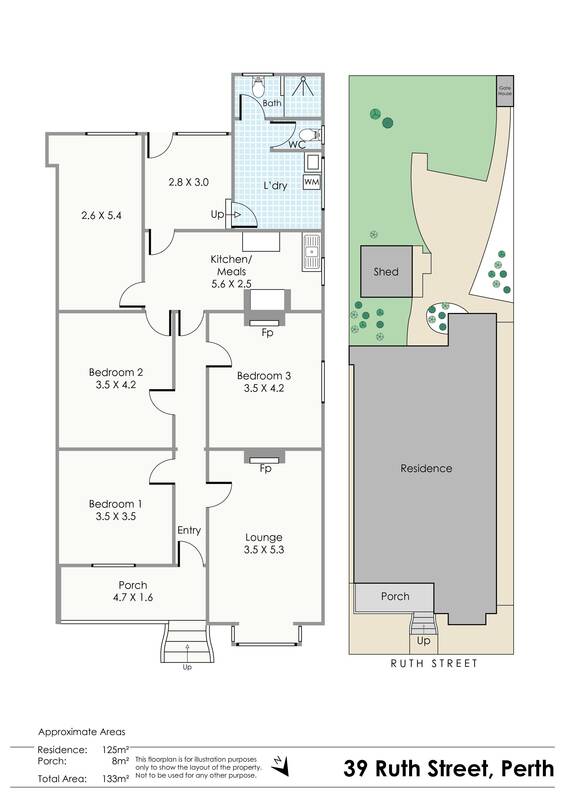 Steeped in history, 39 Ruth Street, Perth is coming to market for the first time ever. 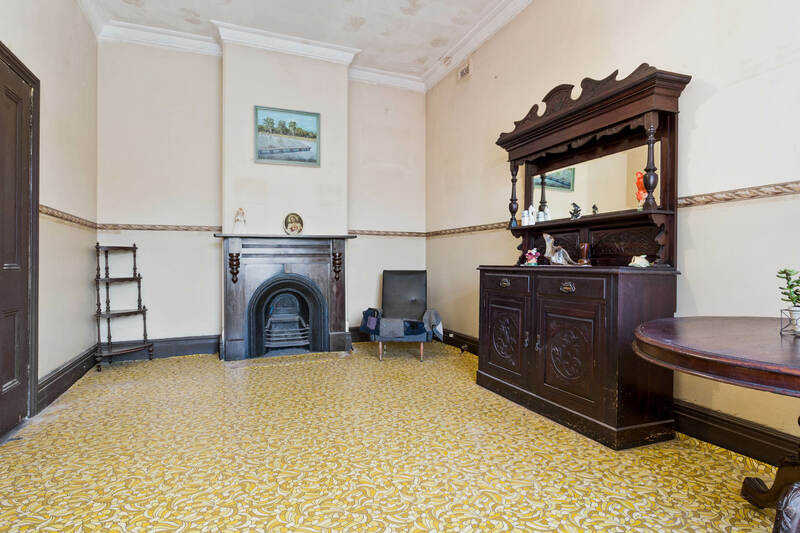 Built in 1920, after the end of WW1, this property has been in the family for 5 generations. 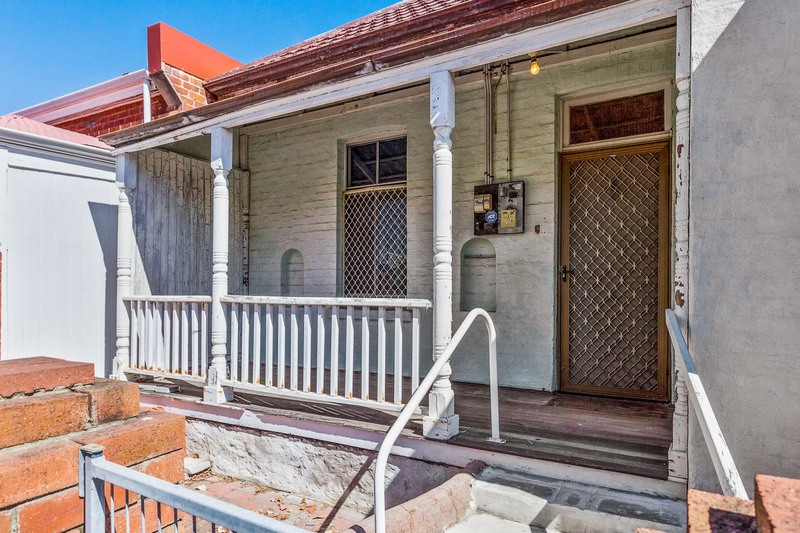 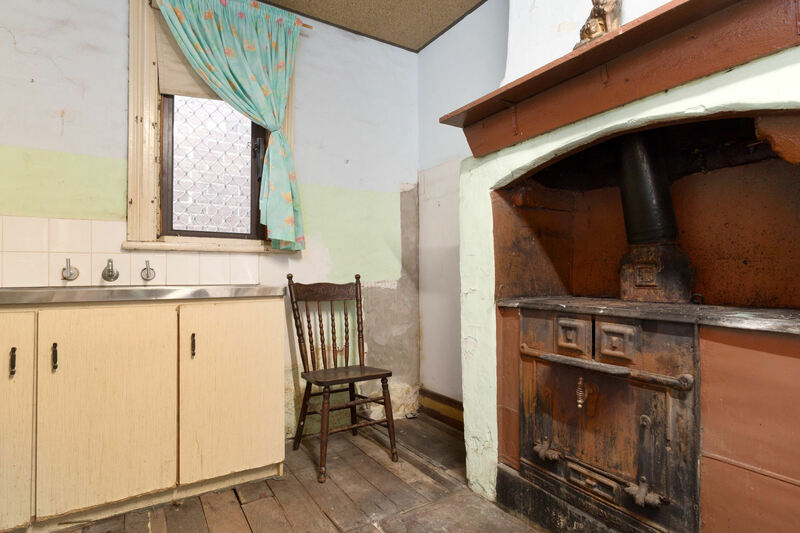 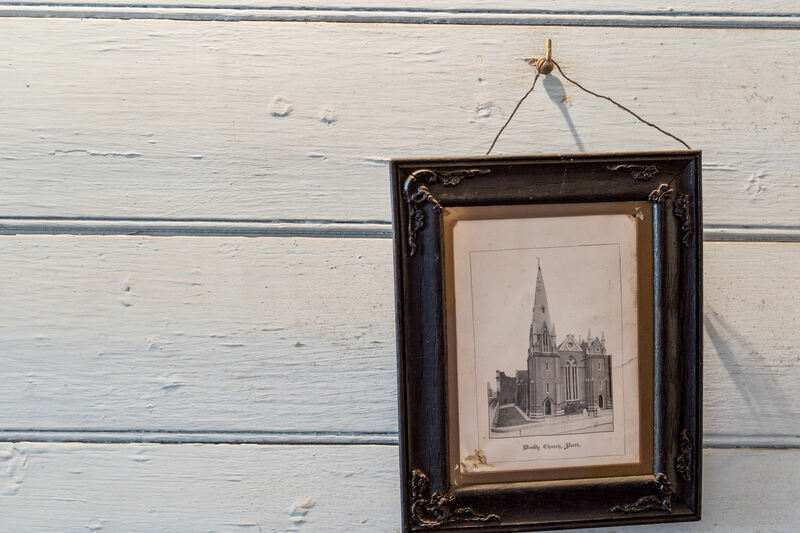 Secure your opportunity not to just buy a home, but to buy a piece of Perth's history. 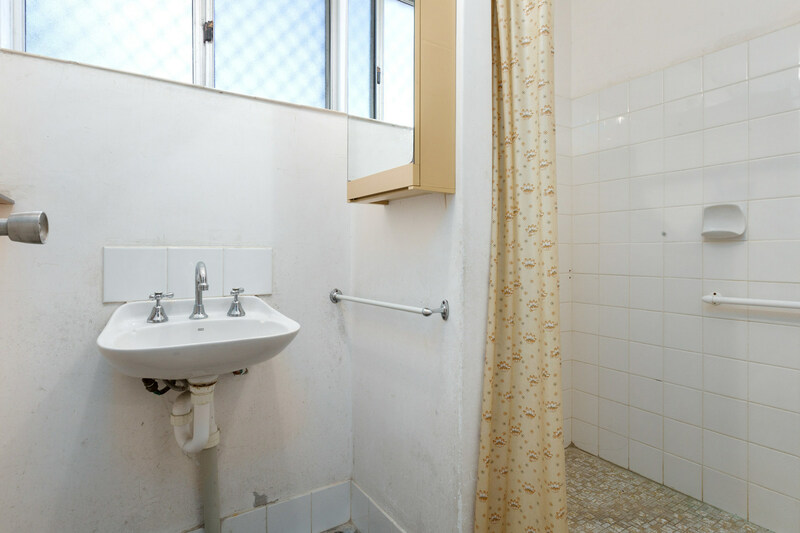 Filled with many happy memories, this property is ready to start a new chapter in its life. 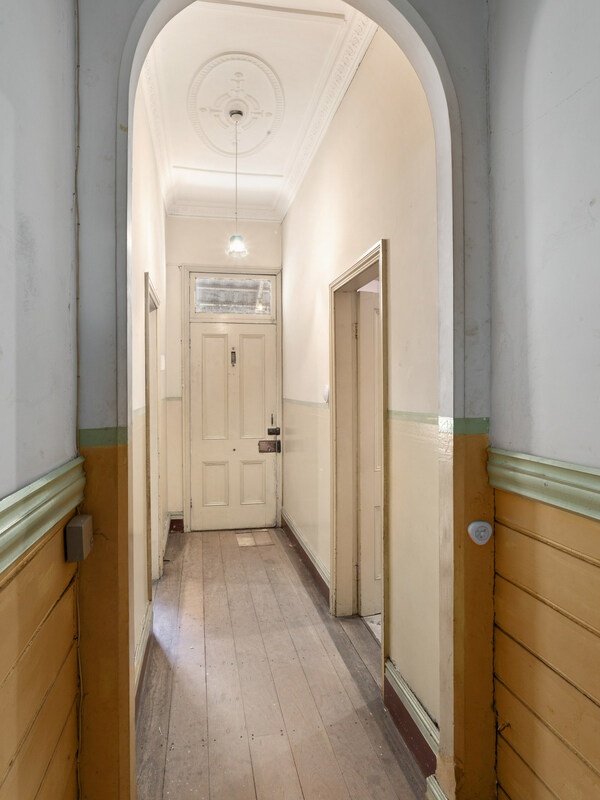 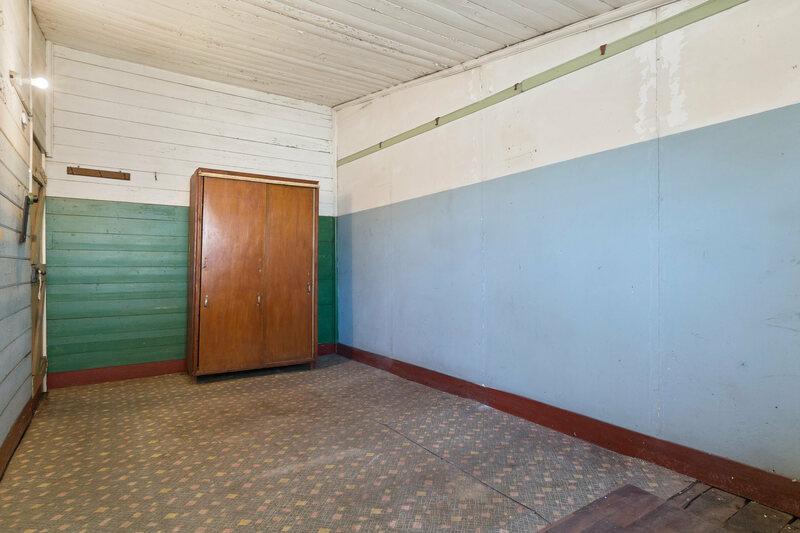 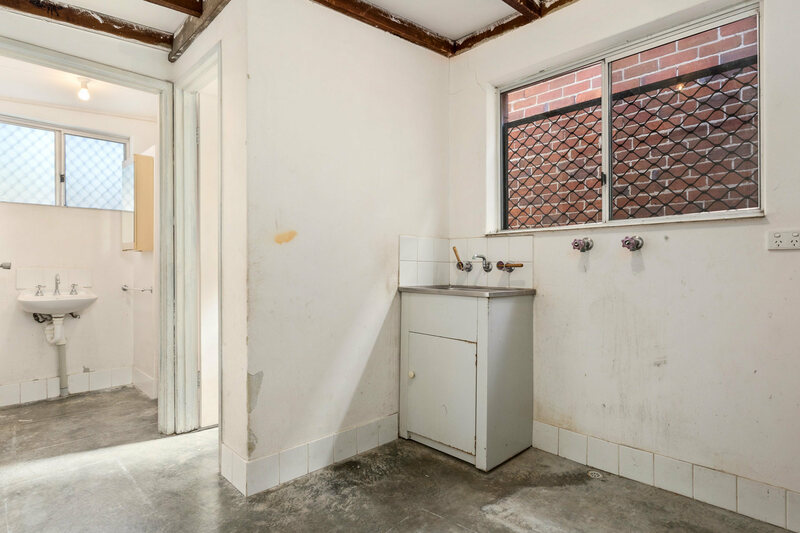 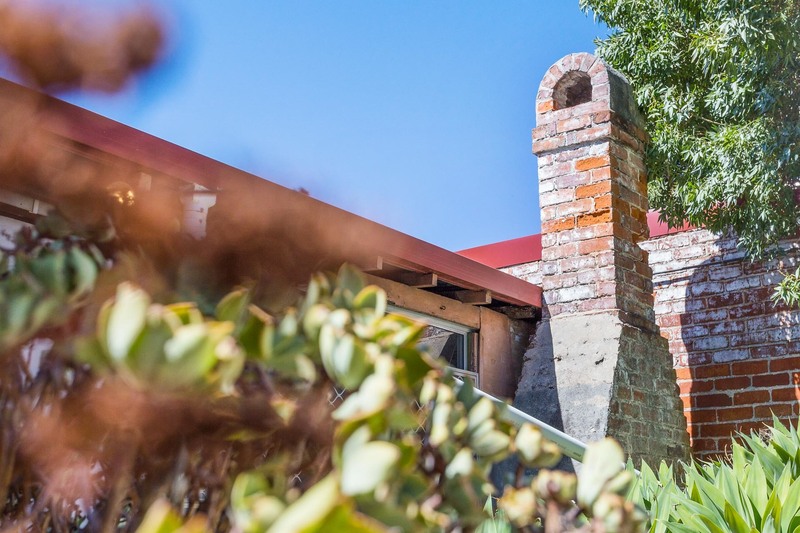 With much to offer the home is on a 339 sqm, R50 zoned block with ROW access from Amy Street and all of the original character features you could ask for. 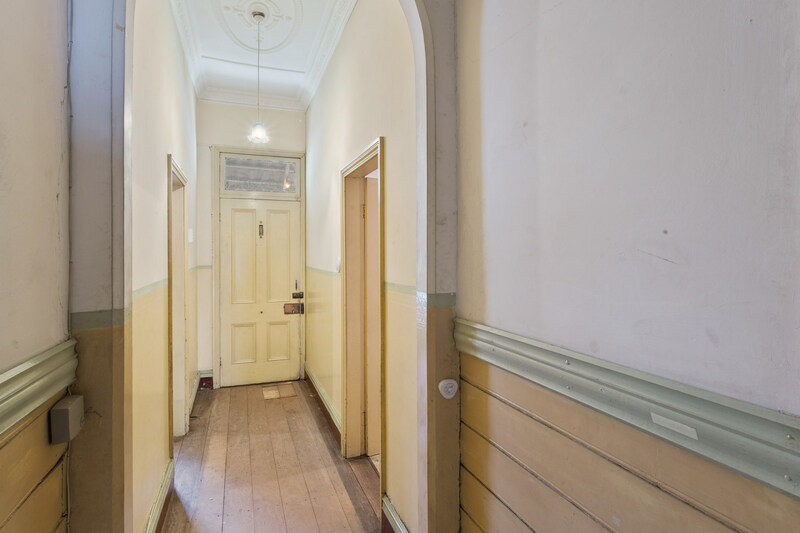 Wide floor boards, high skirting, decorative ceilings, fireplaces, timber clad walls, picture rails, turned posts on the veranda. 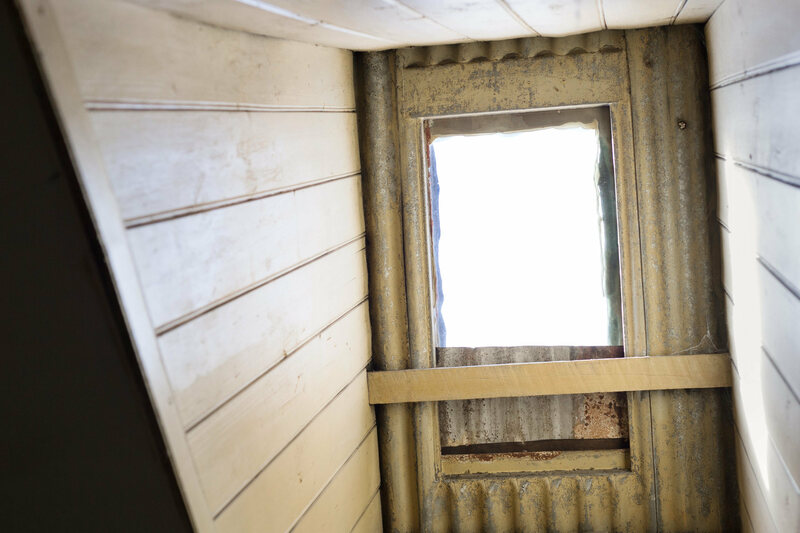 There is even an original skylight lined with timber and a built in display cabinet from a bygone era. 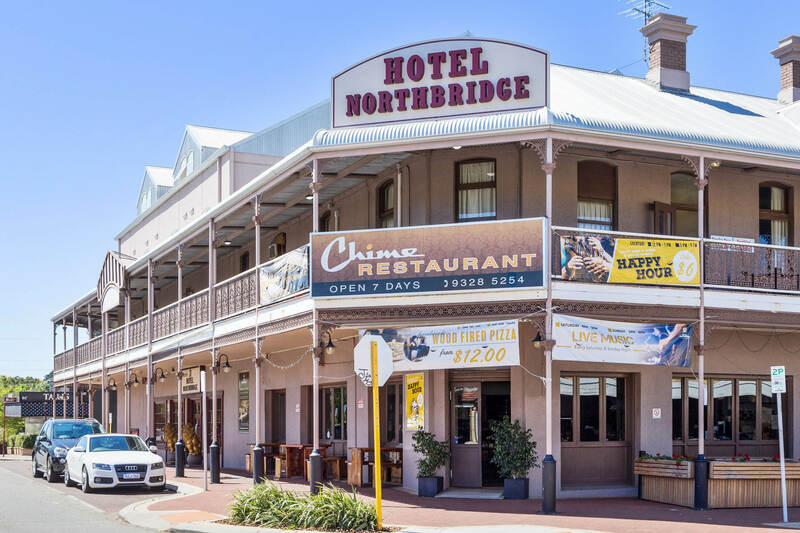 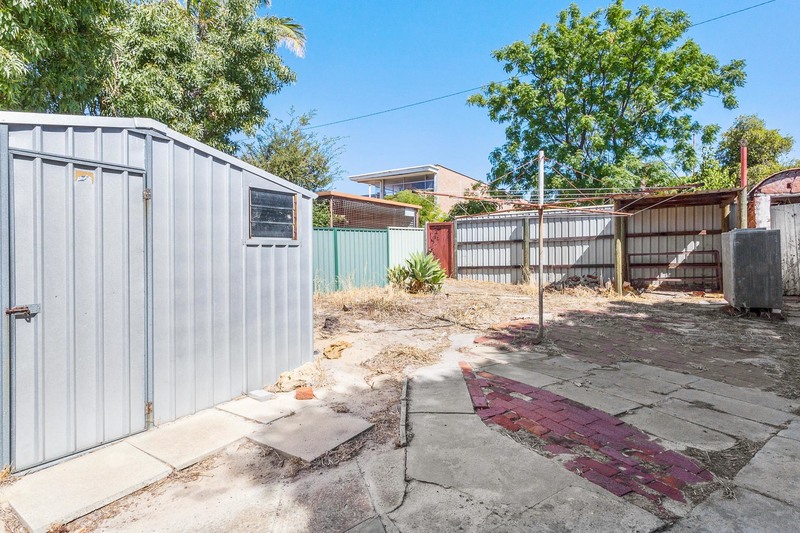 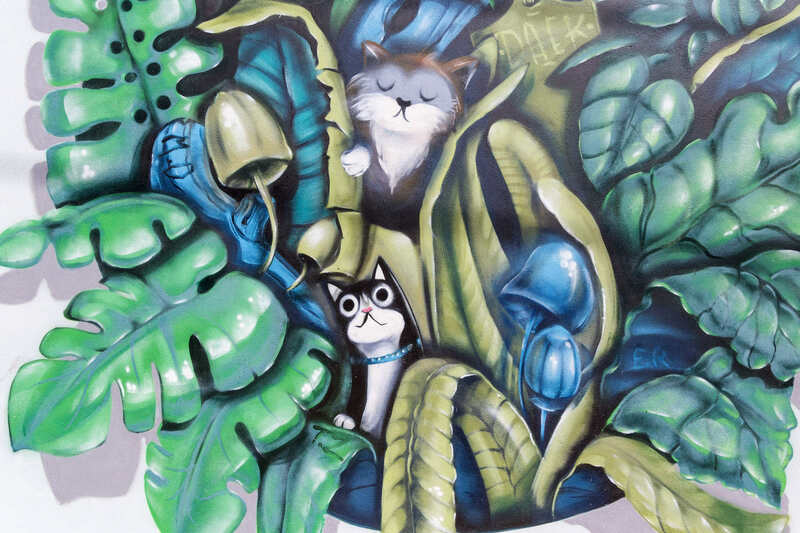 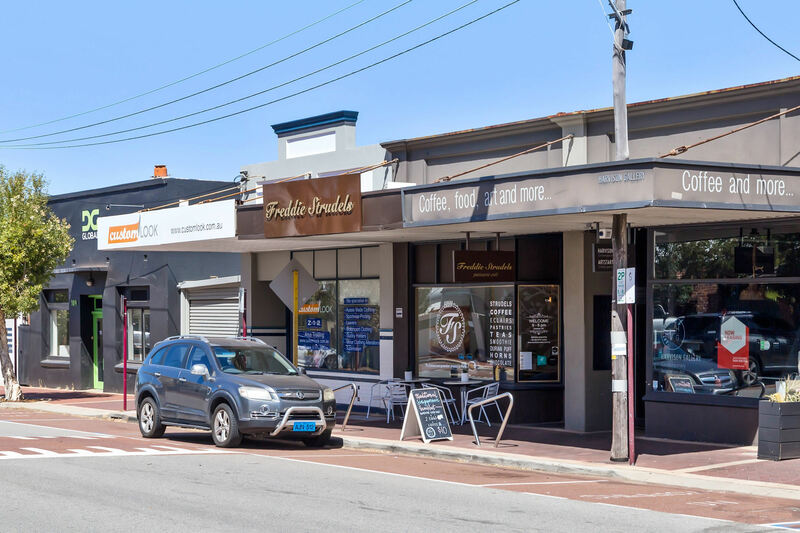 Set in a quiet, urban chic neighbourhood it is within walking distance of Perth CBD, Northbridge, and Highgate there is no need for a car here. 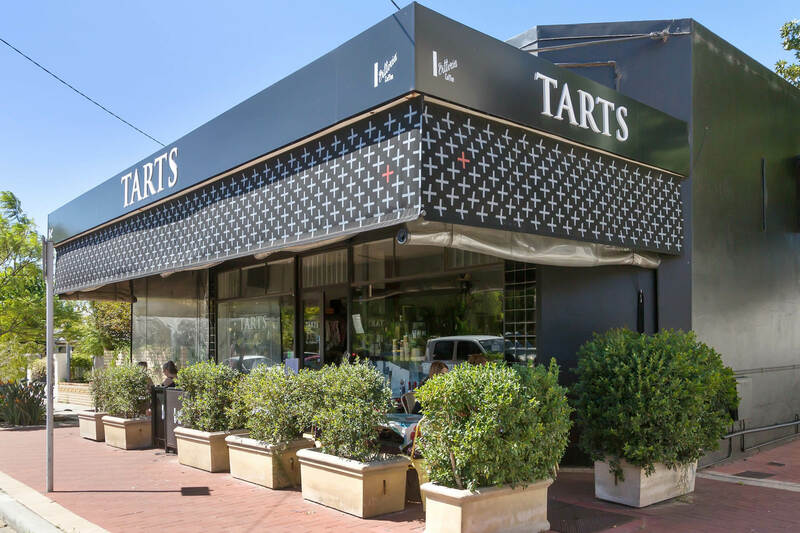 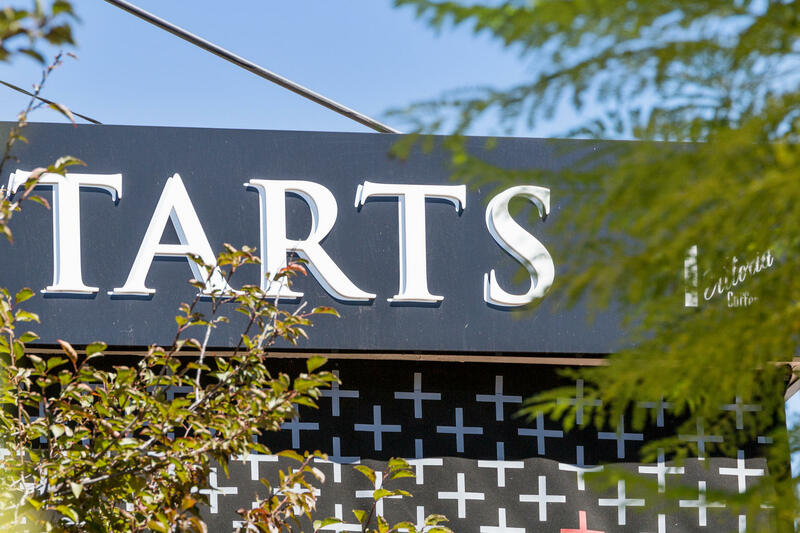 Tarts Cafe and Sayers Sister are just at the end of your street for all your coffee needs and Hyde Park is just a short stroll away. 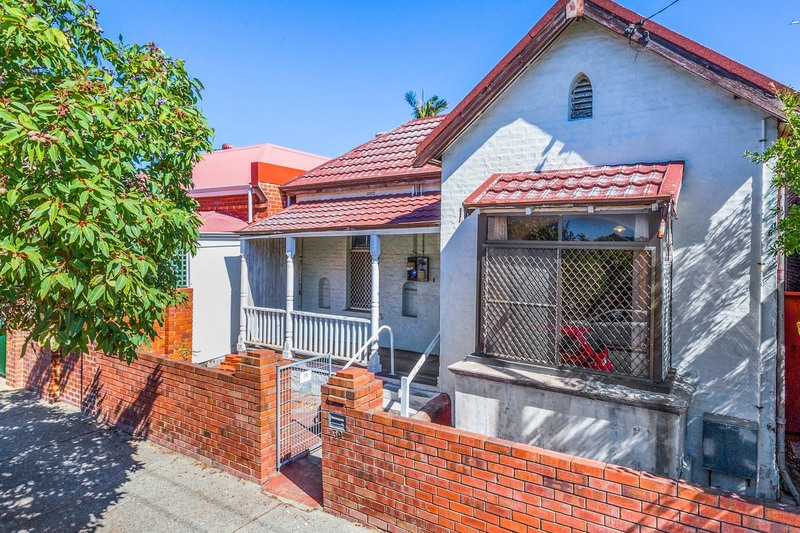 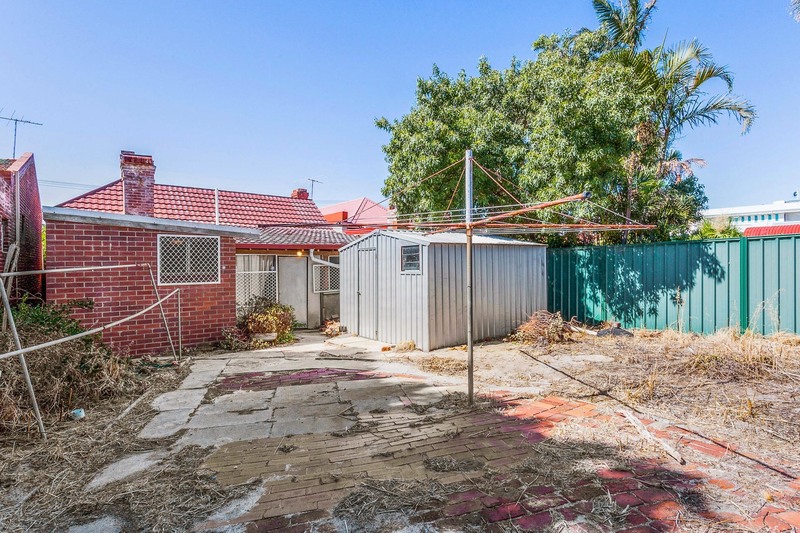 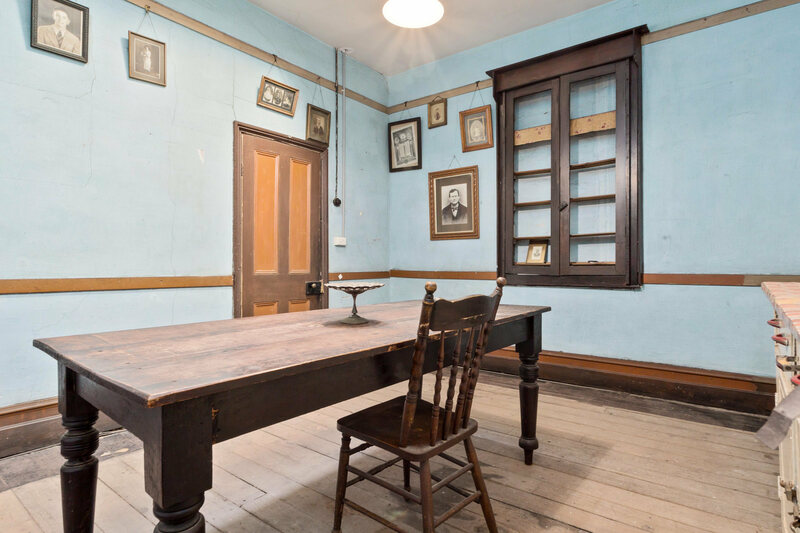 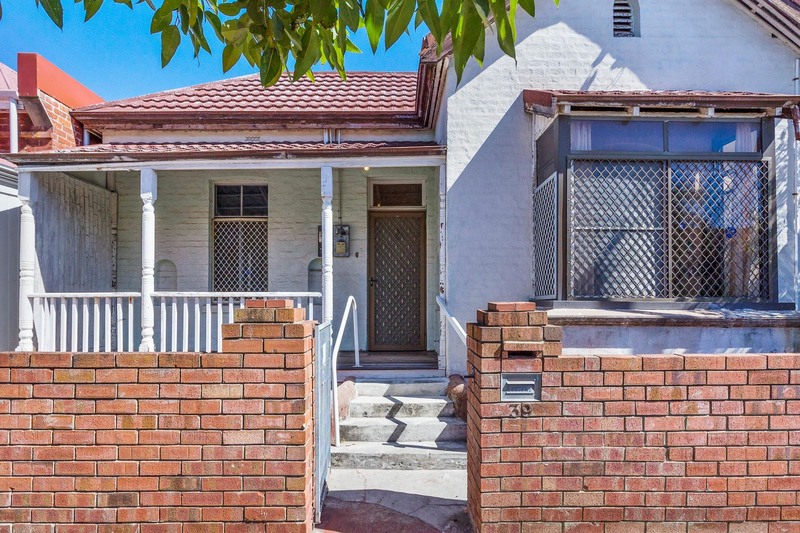 Be quick to secure this character filled home in the greatest of locations.